The Solo Travel Series: Ireland (The Journey Here). I was met by this beauty when I arrived in Killarney! I have arrived in Ireland! The journey here was very long but worth it. I’m spending the weekend in Killarney, to explore the national park. In this post I’m going to cover what the journey here was like on my own. I’ve had my first full day of solo travel, and I have mixed feelings. On the one hand I love that I don’t have to think about others when I make decisions. I know that sounds horribly selfish, but let me explain. I have loved traveling with friends in the past, but there is always a aspect of: ‘Will they like going there too? Do they want to see that just as much as I do? Are they okay budgeting as much as me when it comes to meals?’. I have found that when I travel alone, I just have to think about what I want and need. It’s refreshing, because I think it allows you to really get to know yourself and work on yourself. However, it does mean that you have to make all the choices. In the past, if I was feeling particularly anxious about something, I would let my travel companion deal with it (them willing of course). I have found that that is no longer an option. Because if I don’t do it, it won’t get done. I suppose this is good for me, maybe it’ll help me get to know my anxiety and how to deal with it better. But I’ve had moments where I’ve really missed that helping hand. I’ve surprisingly enjoyed spending time with just me. I thought I would get bored of my own company very quickly, but so far so good! I’ve found that I can enjoy things on my own; I don’t need other people there to enjoy them with. We’ll see of this feeling changes a few days into my trip! That’s it for this post, I’m writing my next one tomorrow regarding my time in Killarney. The Solo Travel Series: Ireland . 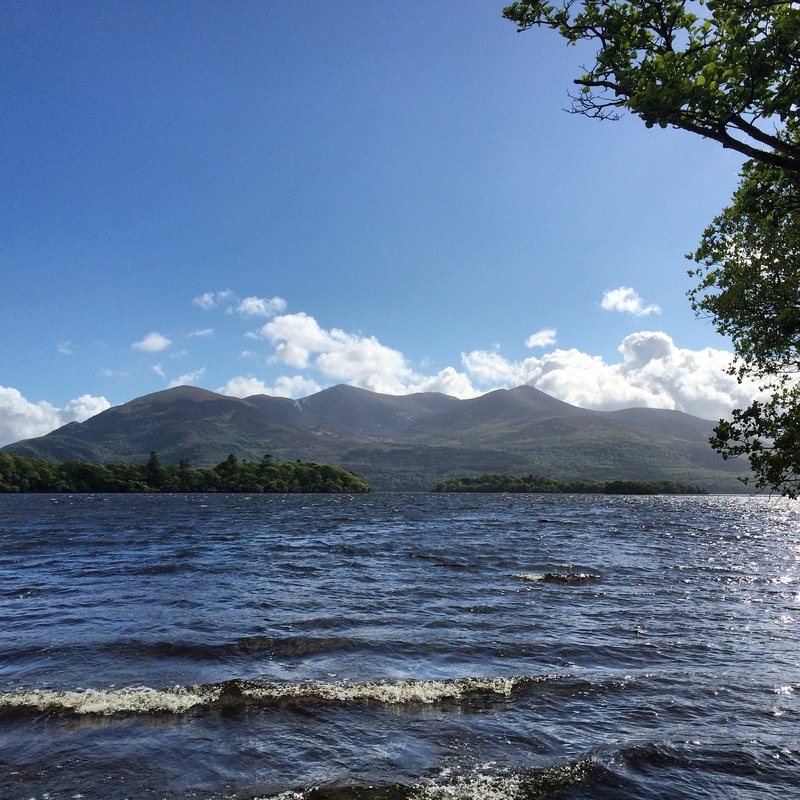 The Solo Travel Series: Ireland (Killarney).